So I have been a little busy the past couple of weeks and last week I never got around to finishing my blog post for “Try It Tuesday” so I just thought I would fill you all in on what’s been going on. So as you all know last year I studied Beauty Therapy and Holistic Massage in Gainfort Academy in Co. Wexford and this year I am studying Fashion, Theatre and Media Make Up (Make Up Artistry). I absolutely loved every minute of my courses last year and I feel the exact same this year about my current course. 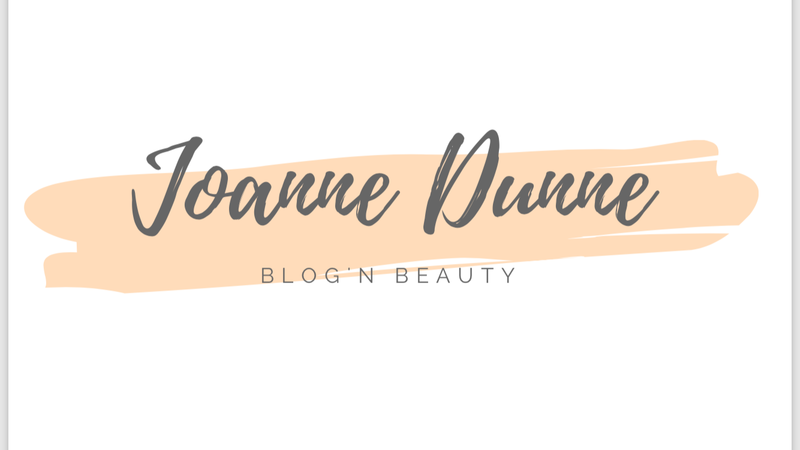 For those of you who know me personally, you will know I don’t sit still for long and the past few weeks I have been thinking about where I want to end up within the beauty industry and what was on the cards next for me. After talking to my tutor, Fiona from Gainforts Academy and most importantly my Mammy I decided to enrol myself in Nail Technician. I have already done a Gel Nail course but this course offers both Gel and Acrylic Nail Extensions and I would be an ITEC qualified Nail technician. For those of you who don’t know, within the beauty industry there are three qualifications that you need to have and they are ITEC, CIPTAC and CIDESCO. You don’t have to be qualified in all three but unless you are qualified in any of the three of them then the qualification isn’t really recognised. It’s complicated. My previous Gel Nail course wasn’t any of the theee qualifications but I didn’t know that at the time. I am going to do a blog post on that so that you too don’t make the same mistake I did. So the past three weeks on a Saturday I have been Studying Nail Tech and since November I have been studying Fashion, Theatre and Media Makeup and in two weeks time I will also be studying Barbering every Tuesday. I am very excited about starting barbering and I’m really nervous too but I think that’s a good thing. It’s a little bit of a different direction but for what I have planned it’s hopefully going to all tie in together. I will looking for models for both Gel and Acrylic Nail extensions so feel free to message me on any of my social media if you are interested! I will also be looking for men to get their hair cut so if you know of anyone please let me know! I would really appreciate it!